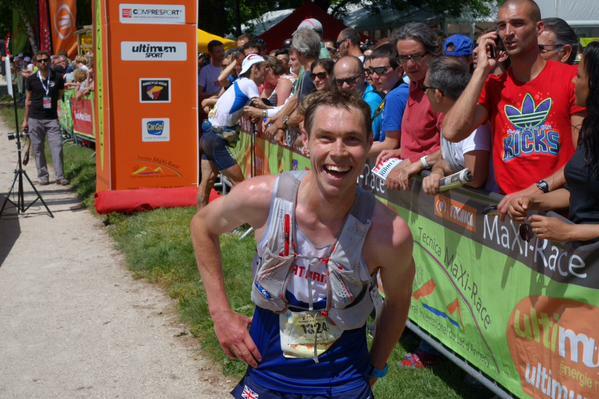 Tom Owens (Shettleston Harriers) had a superb run to just miss out on a podium spot when finishing fourth at the IAU world Ultra trail championships in Annecy, France on Saturday. 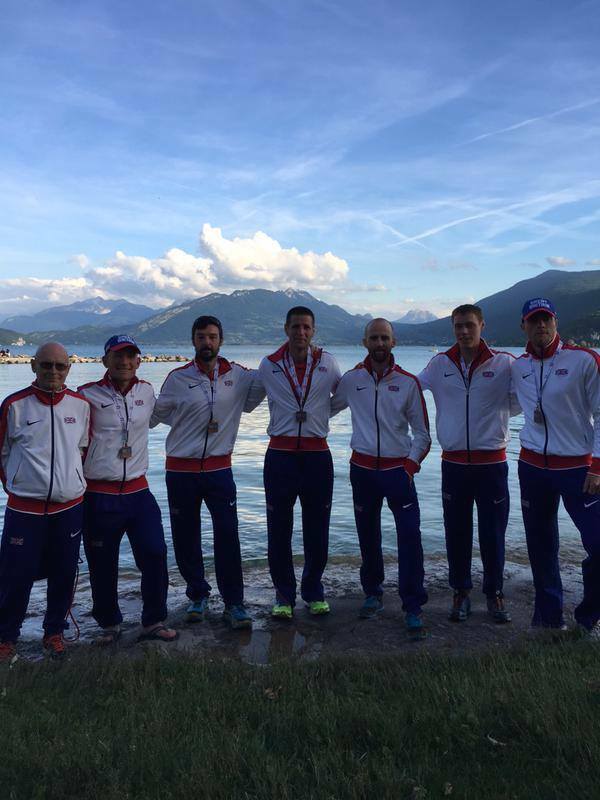 But he had the considerable consolation of leading the GB and NI men’s team to the Bronze team medals. The fourth edition of the race was held over the demanding Maxi race course which involved completing an 85km route on the trails and mountains that encircle the Lac de Annecy – involving 5300m of climbing. On home turf, the French men’s and women’s teams had prepared well. The runners set off at 3.30am with the first long climb of 17km up through the forests to the first checkpoint at 1700 metres run in the dark. A pack of around eight French and Spanish men were already dominating and went through together with Owens, purposely holding off the lead pace, going well in around 10th place. By the second checkpoint at 44km just beyond half way, Owens had held his position and was in touch with a group of runners. On the next climb, the toughest of the race again going up close to 1700 m, he had started to move up, and by the third checkpoint at 70km held sixth position. Ahead of him, at the front of the race the Frenchman Court and the Spaniard Hernandez had arrived within seconds, with their support crews, replenishing fluid and snack supplies in an instant, before they left the checkpoint, closely followed by the next French runner Bringer. The sight of the first three runners departing up the steep hill out of the final checkpoint within yards of each other, drew huge cheers of encouragement from supporters lining the path and indicated that the battle over the final 17km to be crowned world champion was going to be intense. Owens clawed back two more places on the final climb, but the top three, all vastly experienced long ultra mountain runners, were well worthy of their medals. 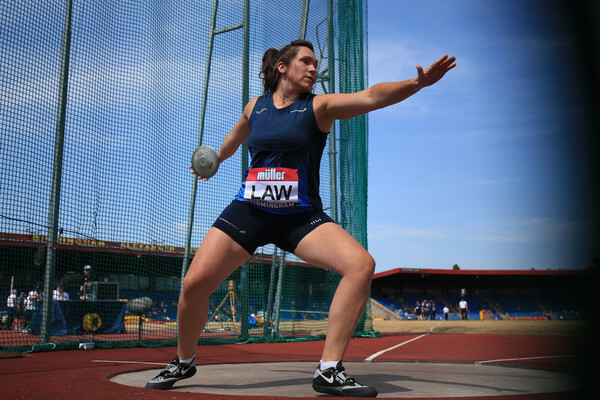 With Kim Collison, Lee Kemp and Paul Giblin all finishing strongly, too, the GB and NI team secured the bronze team medals behind the hosts France and the USA. Owens said: ‘In my last 50-mile event, I had found the final couple of hours hard so I decided to respect the Annecy course and start this one a little cautiously. 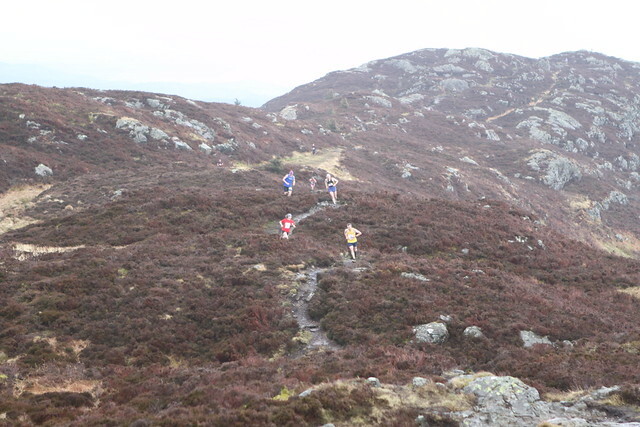 Paul Raistrick finished in 61st position. 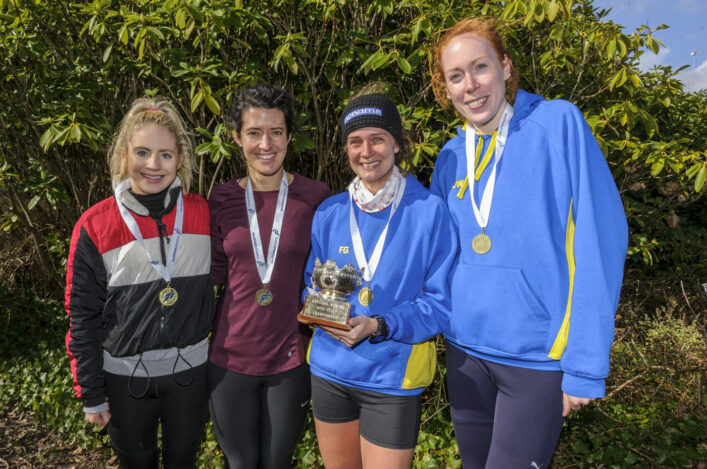 The relatively inexperienced women’s team all performed above expectation, in what was the most competitive field ever assembled for an IAU trail championship to date. Led home by Sarah Morwood in 26th with Sally Fawcett just seconds behind in 27th, Lizzie Wraith finished 28th and Bonnie Van Wilgenburg in 40th. 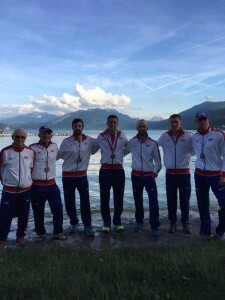 The GB and NI team finished in 6th out of 16 finishing teams. The individual women’s podium positions, like the men, were also shared by French and Spanish athletes. These two countries also finished first and second teams, with Italy taking the bronze medals. Full results are online and there’s also more in-depth reporting on the irunfar website.